HE HAS been called "among the most vibrant, poignant, and authentic indie folk artists in New York City," by No Depression magazine, and "a witty storyteller and a not-to-be-missed songsmith", by the Chicago Tribune. 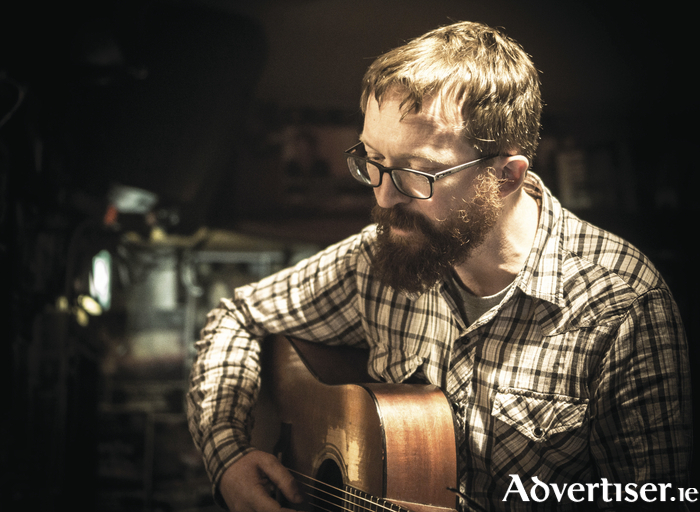 He is Cork-born, Brooklyn-based, singer-songwriter Niall Connolly, who plays the Róisín Dubh's upstairs bar this Saturday at 9pm. Living in New York for a decade, Connolly founded NY's Big City Folk Collective, gathering a community of songwriters and musicians and giving space for a generation of writers to hone their craft. He has played Glastonbury and the Prague Fringe Festival, and shared the stage with Lambchop, Lucius, Evan Dando, Mick Flannery, Glen Hansard, and John Spillane, as well as collaborating with poets Neil McCarthy, Stephen Murray, and Billy Ramsell. Support is from Ian Whitty & The Exchange, due to release their new album, Cash Crop. Their song, ‘City Friend', was featured on the soundtrack of Lenny Abrahamson's What Richard Did.